Your home should be one of your proudest possessions and that should come across to people when they pay a visit. Seeing as your entrance is one of the first things they will pay attention to and the main face of the building, it’s important that your front door is stylish and in the best possible condition. It may have looked that way some time ago, but perhaps your front door is now starting to look old and tired. When it is exhibiting visible signs of ageing you need to have it replaced to restore your home’s visual appeal. 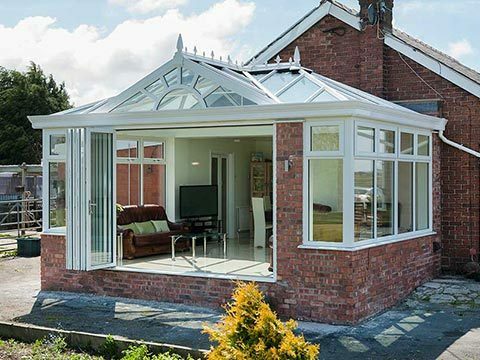 The UPVC bit stands for unplasticized polyvinyl chloride and UPVC doors are often the most affordable door solution. 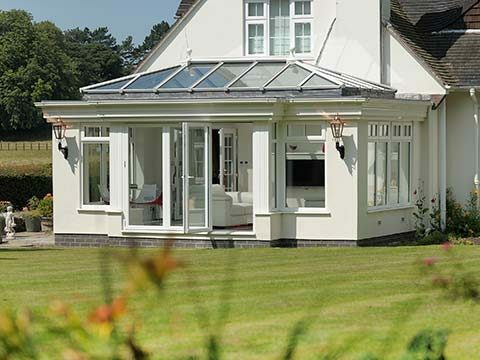 Developed in a very broad selection of coloured finishes, UPVC doors require practically no maintenance as any dirtiness on the frames can easily be wiped away with a wet cloth. 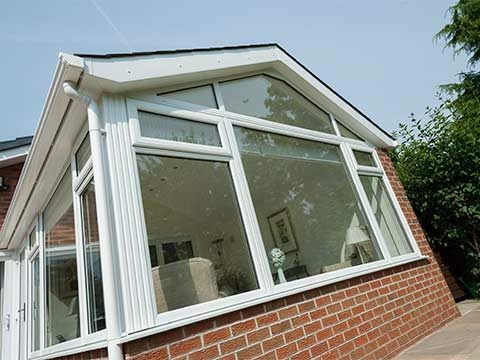 UPVC is also an impressive insulating material, so you can expect it to retain much of the heat generated inside of your property and virtually eliminate heat loss. 20-25 years is its usual lifespan. The ‘composite’ name stems from the fact that composite doors are built using various building materials that are meshed together. At the heart of a composite door is a solid timber core. If you saw a composite door side-by-side a true timber door, you would probably think that they’re exactly the same as they have a very similar appearance. 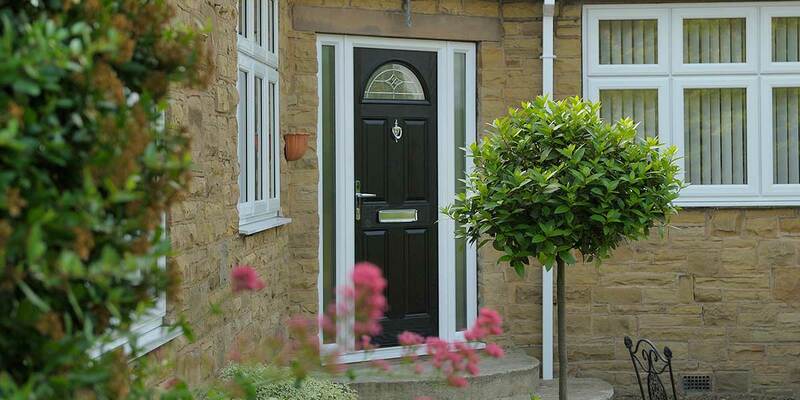 However, a composite door provides far greater security and thermal performance than any old timber door. It can also resist weathering and will therefore not rot, fade or discolour. Our timber doors aren’t bog-standard timber doors. The exhaustive way we have engineered them all removes the possibility of the usual rotting, sagging, warping etc. that occurs over time with a traditional timber door from happening. They’re also far more thermally efficient. Even when you’re really close-up to one of our timber doors you could believe it to be traditional wooden door, but when integrated into your home you will know that it’s not as it will heighten security and internal warmth. It’s amazing what a brand new replacement door can do to your home. Find out what makes our replacement doors so special at our Frome showroom.